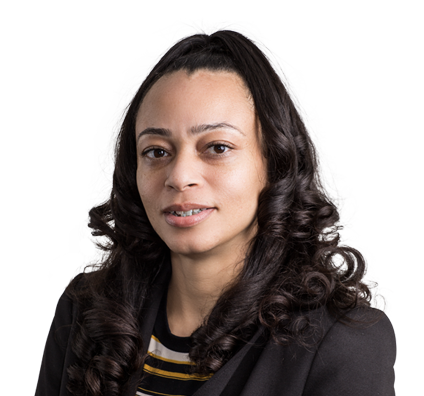 A dedicated professional, Ebony has worked in the legal world for more than 15 years. After serving as an office manager and legal assistant for law firms and in-house legal departments, Ebony chose to pursue a career as a paralegal. She is a skilled researcher who assists in document search and analysis in defense of firm clients. While she works on a variety of matters, Ebony is particularly experienced with environmental, tax and estate, and medical malpractice cases.